NOTE: WE ARE IN THE PROCESS OF RE-MIXING SEASON ONE. We want the audio quality to serve the story, and we're condensing the story for listenability. When episodes are re-released, they will have "re-release" in the title. 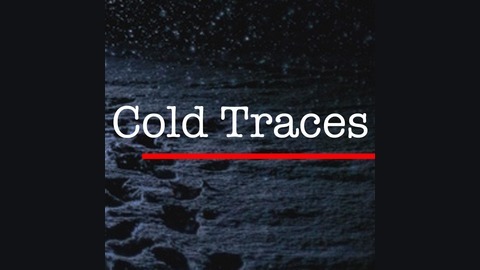 Cold Traces is a true crime podcast dedicated to family members, advocates, and others fighting for justice and resolution in cold cases. Join host, Cristina, as she speaks to those directly impacted by unsolved murders. Season two: the unsolved murder of David Cox who was killed at just 27 years old in 1994. David's time in the Marine Corp was the inspiration for the hit movie 'A Few Good Men.' Shortly after the movie came out, he was mysteriously murdered and his killer has never been identified. Season one: Theresa Corley was just 19 years old in 1978 when her lifeless body was found in a ditch along I-495 in Massachusetts. It has been 39 years since Theresa’s murder and the case remains unsolved. 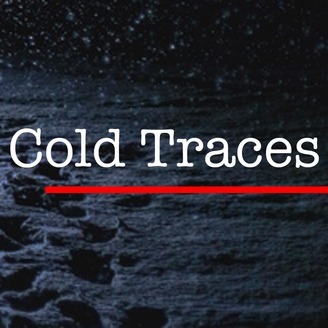 Visit www.coldtraces.com for case photos, documents and more! 7: David Cox 7 - His Murder: A Drug Racket, a Military Operation, or the Act of a Trusted Friend?